Helopoulos, Jason. 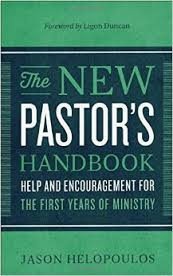 The New Pastor’s Handbook: Help And Encouragement For The First Years Of Ministry. Grand Rapids, MI: Baker Books. 2015. Written by a seasoned Pastor for the newest of Pastors, author Jason Helpoulos offers sage advice. With chapters devoted to starting the ministry strong, encouragements pertaining to leadership, listening, time, and caring, as well as pitfalls and joys of ministry, many important topics are covered. Each section begins with a scripture, gives guidance, and lends reassurance. In an easy to read, relate-able manner, The New Pastor’s Handbook shares those things usually not learned through textbooks and schooling, but rather through experience. Though not a Pastor, I thought this book was well-written, informative and interesting. The style in which it was written could be useful in any book relating to a new career, activity, or phase of life. The manner was user-friendly, efficiently organized, easily consumed, and welcoming. The wisdom shared would be priceless to someone just starting the path of ministry, in the hopes that it would continue to be passed along. Personally, I found it interesting to read from a church member’s point of view, emphasizing that even Pastors struggle. Definitely the perfect gift for a recent seminarian graduate beginning to shepherd his own flock. 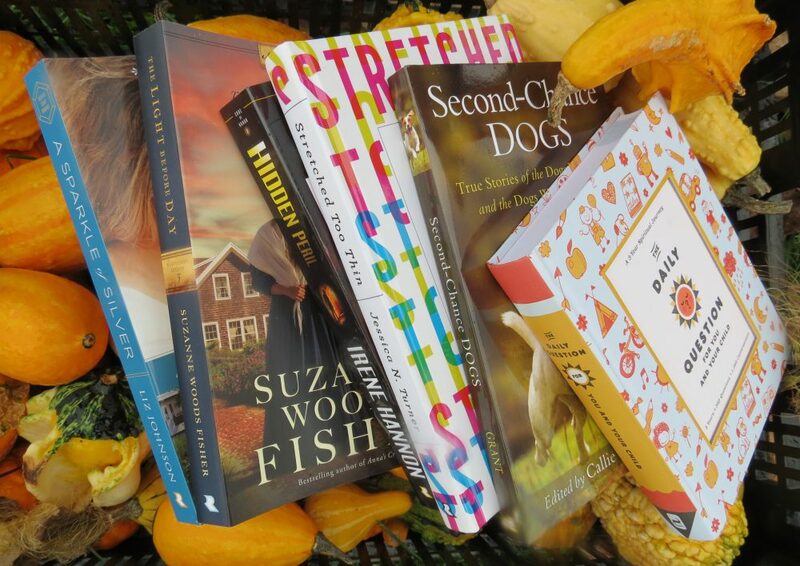 This entry was posted in Christian Books and tagged Christian, Christian Author, Christian Book Review, Christian Contemporary, Christian Non-fiction, Church, Devotional, Inspirational, Jason Helopoulos, Ligon Duncan, New Pastor, Pastor by Savurbks. Bookmark the permalink.